 Northern Virginia Water Softeners | Cardinal Plumbing, Heating & Air Inc.
Is hard water causing problems in your house? 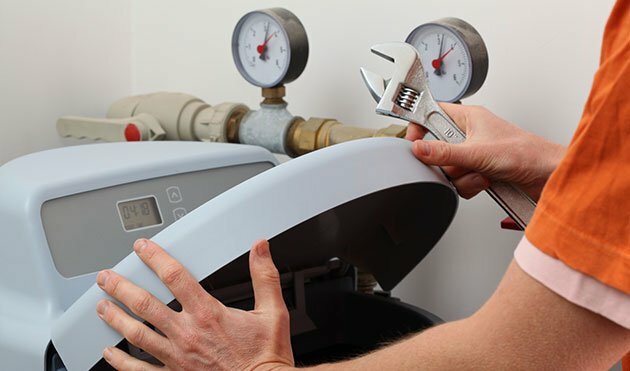 Call (703) 541-8489 today for professional water softener system installation and repair services in Sterling, Alexandria, or Reston, Virginia. Visit our coupons page to find valuable money-saving specials and coupons. Click here to start saving! Soft water is something all homeowners want, but many don’t have without even knowing it. Hard water is an issue in many homes, but it is easy to mistake the signs for something else. Hard water isn’t a dangerous problem, but it’s something most people want to get rid of, especially when it has been around for a number of years. Luckily, aligning yourself with a Sterling or Alexandria water softening expert will make the process to soft water much easier. Do you want to find out why so many people in your area prefer our plumbing services? Click here for online reviews. Hard water is a situation that causes frustration for most homeowners and family members. When the excess minerals get into the water supply, a white film or residue known as limescale is often the result. Limescale will cling to cookware, cutlery and certain appliances and fixtures, and is difficult to wash away. Hard water can also cause shampoo and soap to lose some of its lathering ability, which leads to stiff clothing and dull-looking hair. Water softening is usually accomplished by exchanging the minerals in the water with sodium. This process is known as an ion exchange and it typically uses a mineral tank filled with beads made from polystyrene. These beads carry a negative charge, and since the calcium and magnesium in the hard water carry positive charges, the minerals will cling to the beads as the water goes through the tank. Most water softeners have an automatic regenerating system, flushing and then recharging the system on a regular schedule. During the regeneration process, soft water usually isn’t available for use. If you have seen the signs of hard water and then visited your local hardware store looking for a solution, you were probably introduced to several products that were designed to give you soft water. Some of these may provide you with temporary results, but for long-term water softening, you should have a whole-house system installed by professional plumbers. This way, you can be certain the process is safe and effective, and that every faucet in your house is producing the kind of water you and your family want. When you call Cardinal Plumbing, Heating & Air Inc. at (703) 541-8489 in the Sterling or Alexandria, VA area we will send someone to test your water and provide you with a quick and affordable water softening solution.